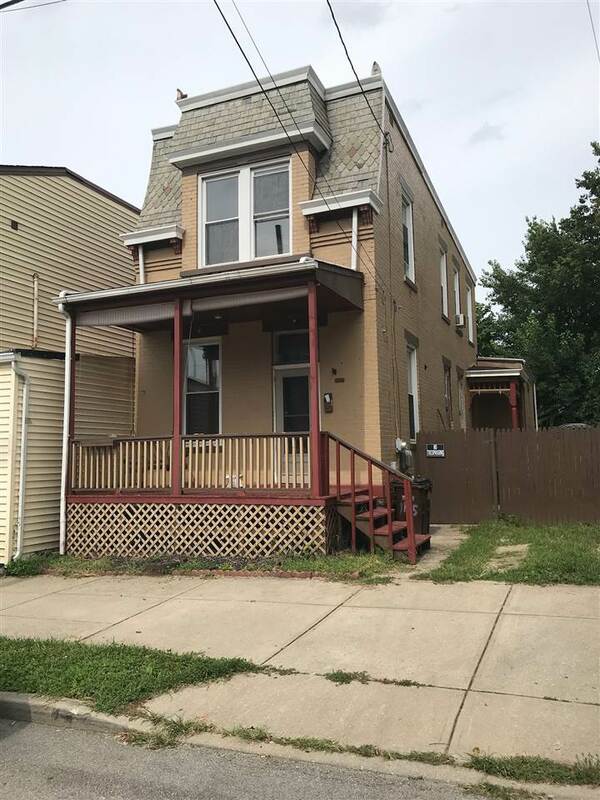 Great Opportunity To Own In The Hot Newport Market! Large Two Bedroom Brick Wrapped House W/ Great Potential! Large Rooms, High Ceilings, Nice Front Porch, Private Backyard & Off Street Parking!